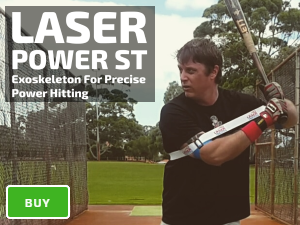 Bottom/Lead-Hand hitting drills are designed to strengthen critical hitting muscles for contact away from your body, improve bat speed and power, prevent “roll over groundballs” and help to “stay closed” with your front side. Generally, “Staying closed” and “staying through the ball” improves by swinging from your core/lower-body, freeing your upper-body. Players with a dominant top-hand have a different hitting style to bottom-hand players. In either case, to improve and balance power, isolate each hand. 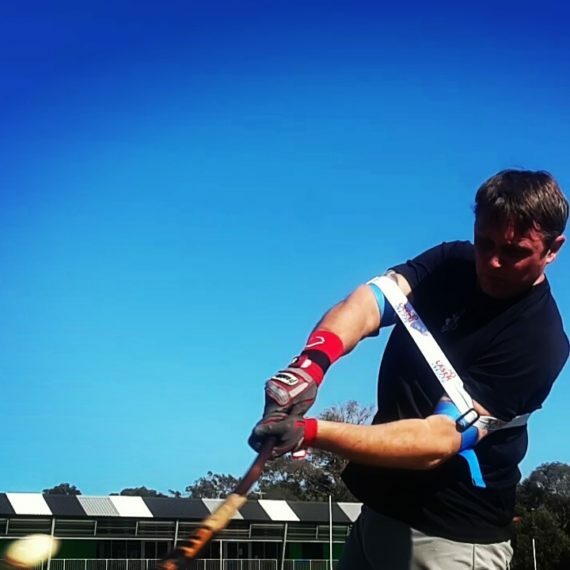 Bottom hand isolation drills train a relaxed grip, preventing “muscling up on the ball.” Gripping the bat tight increases muscle tension, reducing bat speed. 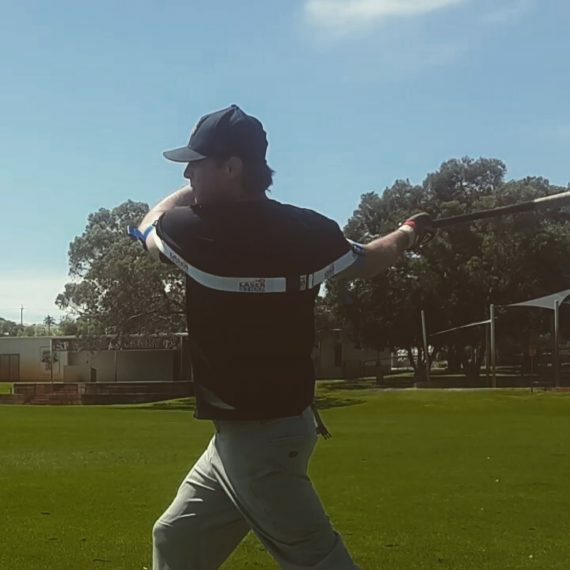 Lead arm soft toss. This drill can be done off the tee as well, but I always preferred “side toss” or “front toss” just to add rhythm and timing to the drill. I would use my regular bat and choke up about 6-8 inches. As a right-handed hitter, I would hold the bat in my left hand only (lead arm). 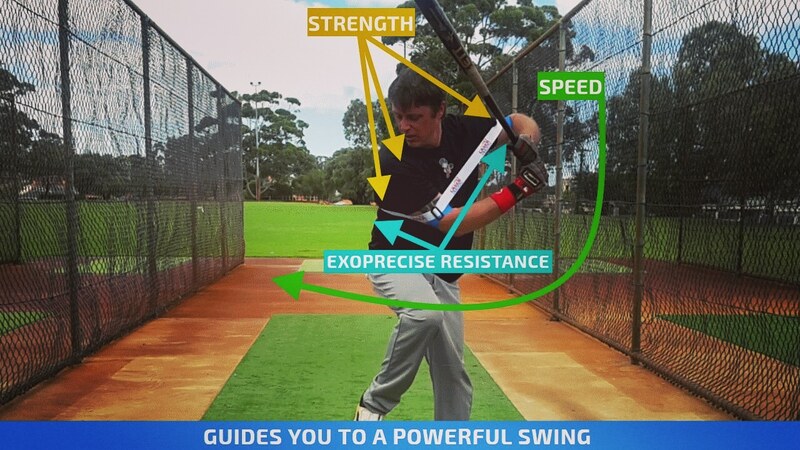 Choking up makes the bat lighter and creates a fulcrum effect. 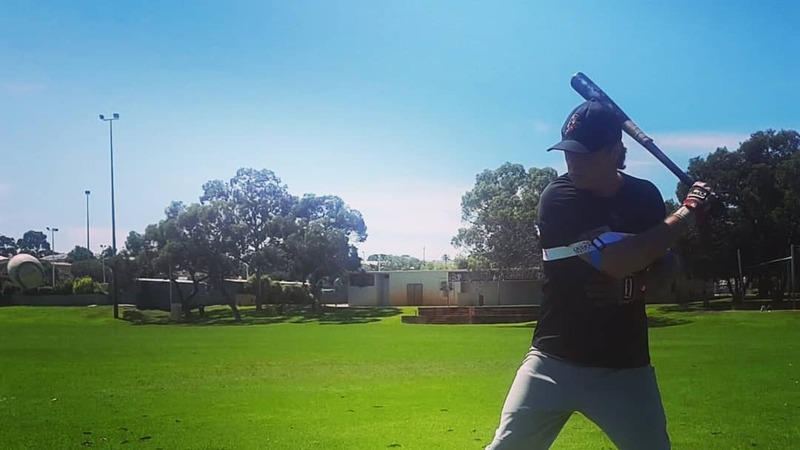 The key is to use your hand as much as possible to “pass the barrel through the zone” and “through the baseball,” without arm barring and swinging the bat with your entire arm and “lead shoulder.” If you can control the bat with one hand, it makes it easy with two. Great drill for hand-eye coordination too. 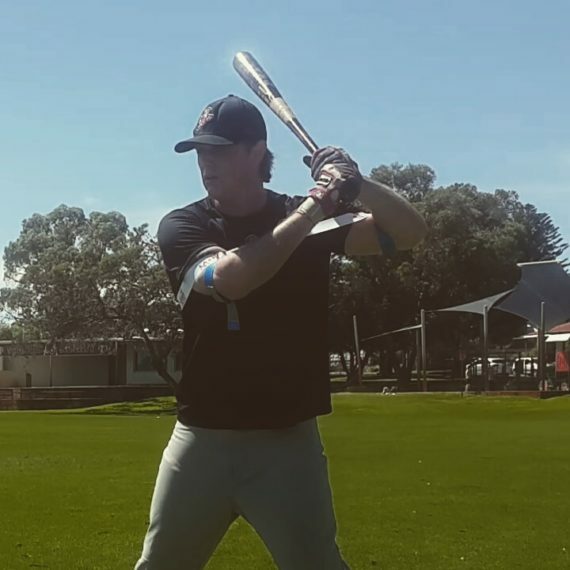 The key to this drill once again is to stay in your legs and have your lower half position you into the hitting zone, keeping your chest square to the plate so that you can free up your hand and flick through the ball. Do not try to hit the ball hard; it’s pointless, it’s a drill for positioning and hand-eye coordination. Look for the result of the ball. 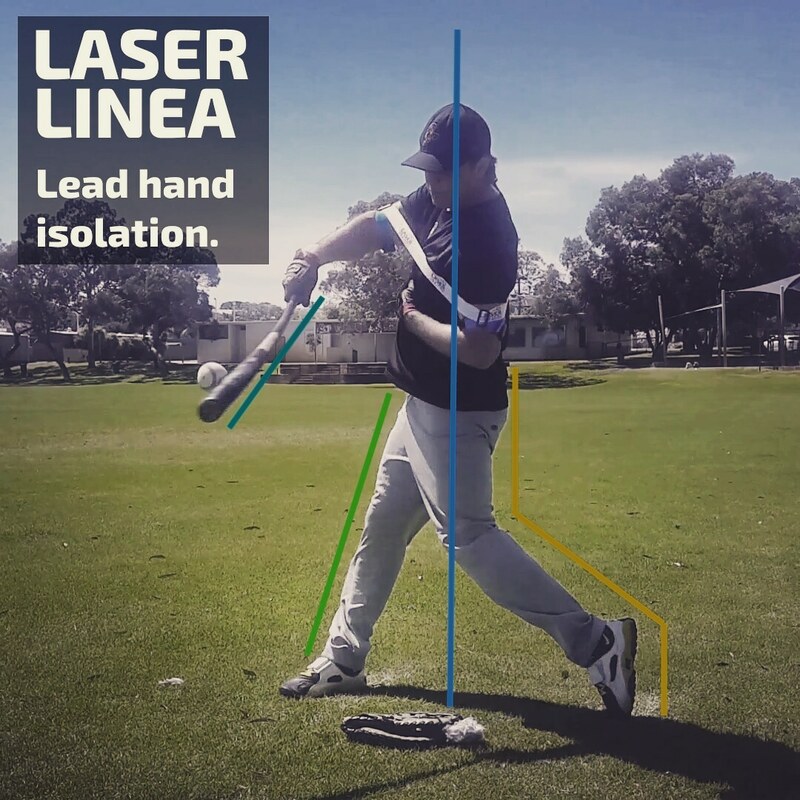 Try to create backspin and hit the ball up the middle.